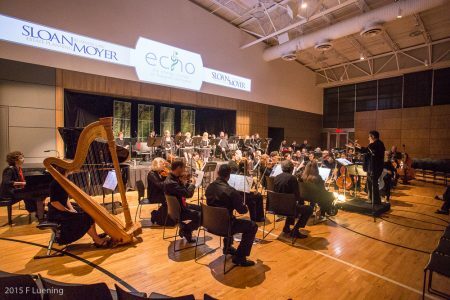 A preview of ECHO: The Energy Corridor of Houston Orchestra’s Season Opener, with studio performances by Klezmer violinist Steven Greenman. 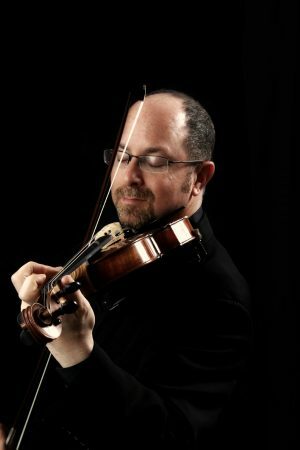 “Especially for the Fiddler on the Roof [selection], I am adding the Jewish ornaments that you hear in Klezmer music, the Krekhts, which is the sobs, the sighs in the music,” says violinist Steven Greenman about the way he’ll approach one of his solos on the concert, Cinema Serenade, with ECHO: The Energy Corridor of Houston Orchestra. 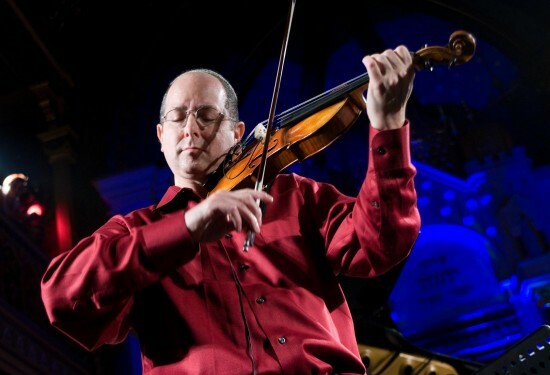 Considered one of the world’s best interpreters of Klezmer music, the Cleveland-based violinist will be the guest artist on ECHO’s season-opening concert of movie music, featuring selections from film scores to blockbusters such as Star Wars, Pirates of the Caribbean, Fiddler on the Roof and Schindler’s List. 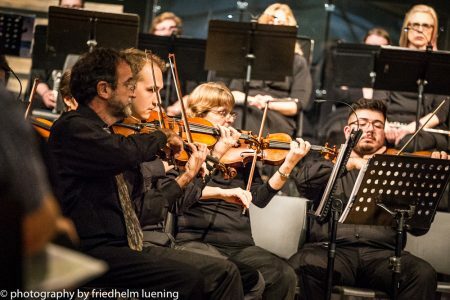 One of the city’s newest orchestras, focused on serving the cultural needs of West Houston’s “Energy Corridor,” ECHO was founded in 2014 by flutist Sarah McDonner, who is also Executive/Artistic Director. Sarah, along with Conductor/Music Director Michael Fahey, sat down in the studio to talk about the progress that ECHO has made, as well as its “personality” of having fun with classical music. 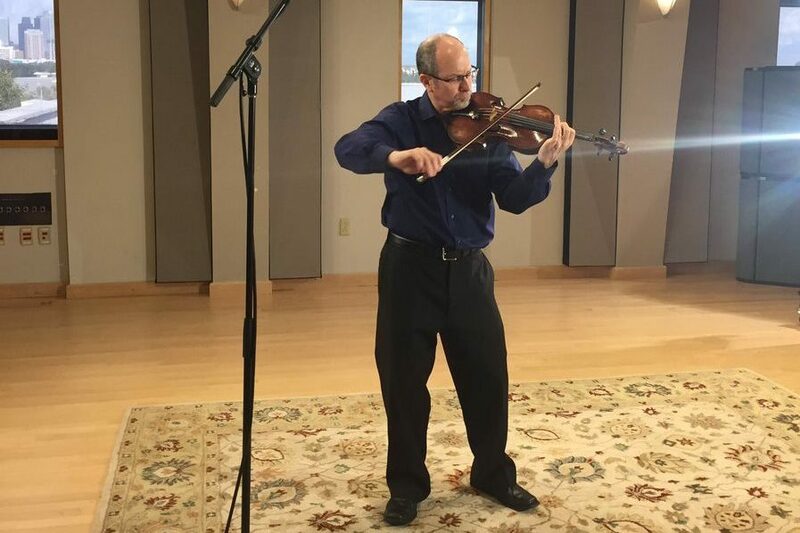 Together with violinist Steven Greenman, we also discussed the magic of movie music and the special touch of the Klezmer tradition that Steven will bring to the program. 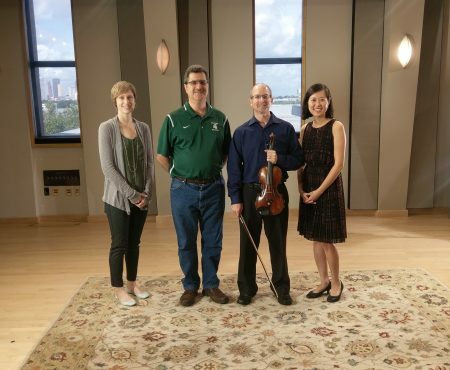 As a bonus, Steven Greenman took out his violin and performed two selections in Houston Public Media’s Geary Studio (see video above). 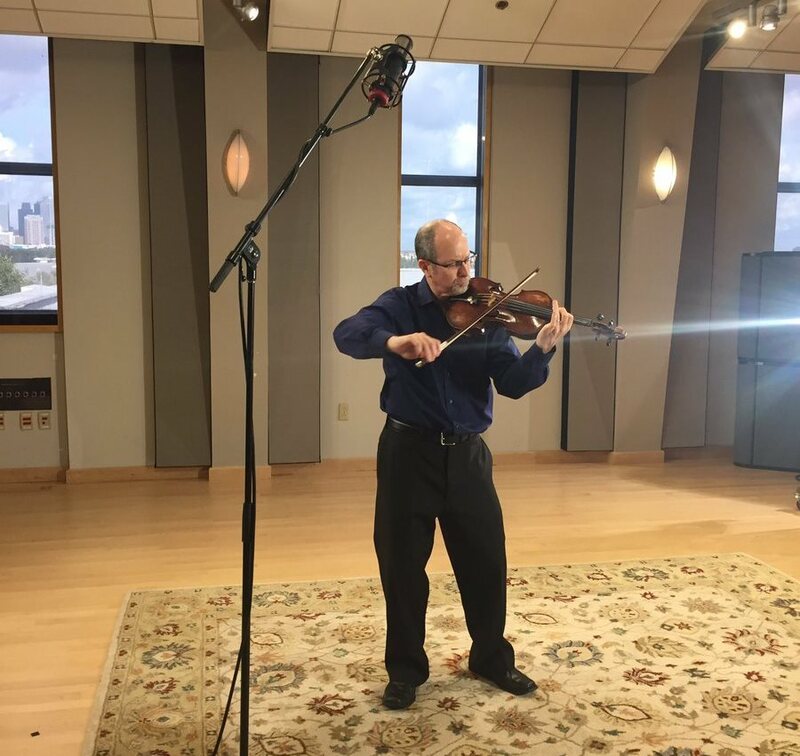 ECHO: The Energy Corridor of Houston Orchestra presents Cinema Serenade, featuring guest violinist, Steven Greenman, on Friday, October 21, 7pm at BridgePoint Bible Church, Houston. 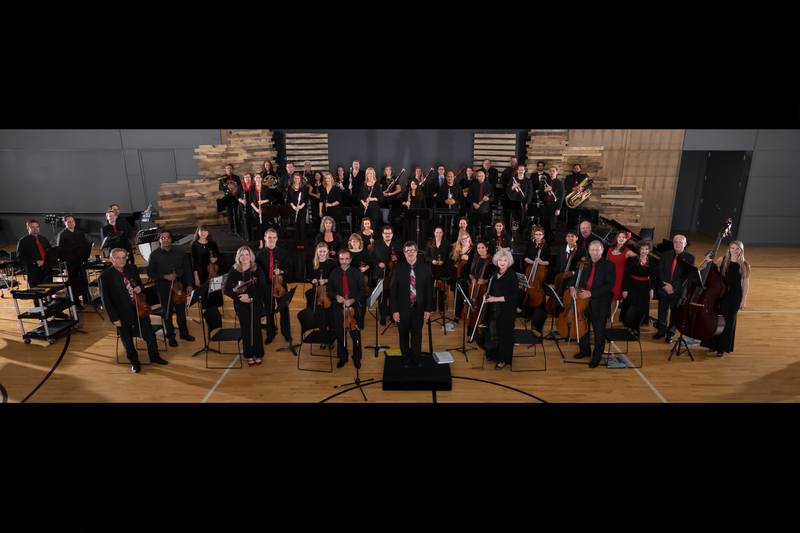 Stratford High School Orchestra presents its Fall Concert, with violinist Steven Greenman performing in the Klezmer tradition, on Tuesday, October 25, 7pm at Stratford High School.